Choosing Between the 2019 BMW 3 Series vs 2019 Mercedes-Benz C-Class? BMW 3 and Mercedes-Benz C Class is always going to be tough. As a matter of fact, each of these legendary competitors has their own story to share and boasts a plethora of interesting and unrivaled features with equal focus on precision, performance and luxury. As we compare these two finely honed locomotive machines pitting against each other head-on, we will find out the winner who promises the best satisfying driving experience. Let’s see what separates these automobile titans with this comparison table that details all of their top features. The best way to kick-start this comparison between BMW 3 series with Benz C class would be by closely scrutinizing the modern tweaks introduced in both for 2019. While both brand’s revamped versions have a lot to offer, the devil is actually in the details. 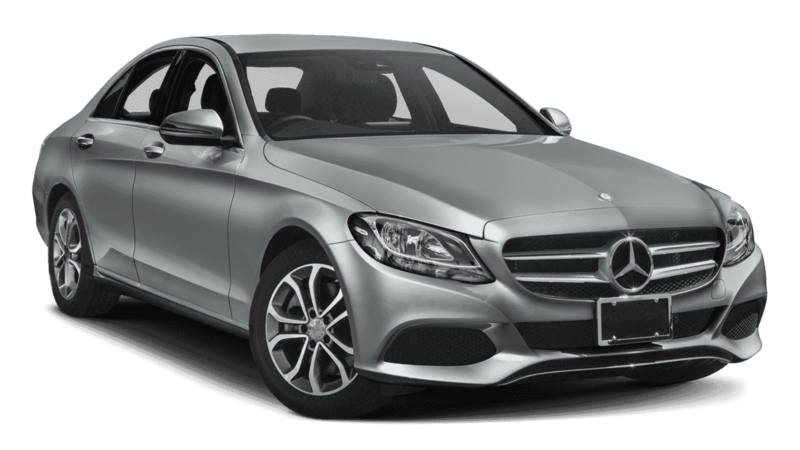 Let’s analyze BMW 3 and Mercedes-Benz C Class based on several factors. whopping increase from 248hp to 255hp. Plus, the torque receives a dozen more pounds up from 258 lb-ft to 295 lb-ft.
Mercedes-Benz, on the other hand, doesn’t have a changed powertrain for 2019. Everything looks similar to what we saw in 2018, yet the C class enters the competitive segment with a promising reputation as a sophisticated, powerful and responsive sports sedan. While the 2018 entry-level BMW powertrain was rated at 180 horsepower, the 2019 BMW 3 flaunts an 8-speed automatic and M-sport suspension and promises more horsepower with a Expect a swift torque output with BMW as the turbo engine delivers satisfying results with its new super-horsepower fire-breathing variants. 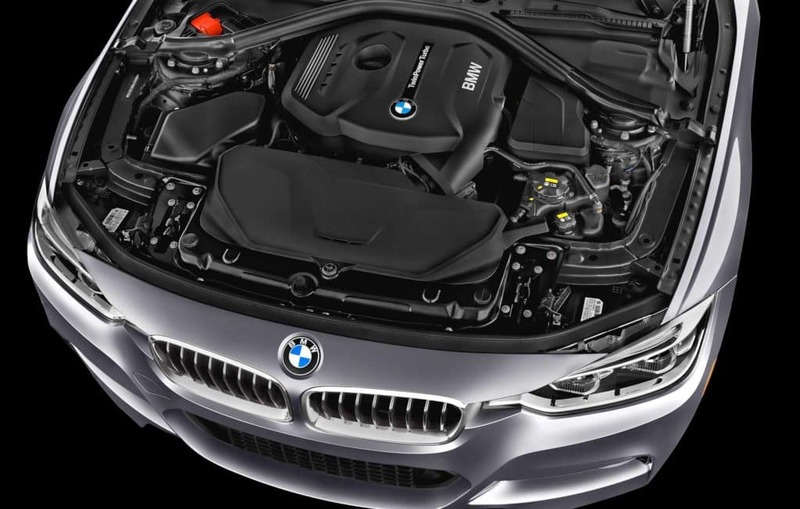 And the higher trim levels in BMW 3 series boasts the 3.0L TwinPower engine, which can reach its peak in minutes with 320 hp and 332 lb-ft torque. Comparatively, Mercedes-Benz seems evidently underpowered if you make a quick comparison of the torque and horsepower numbers. Pick the BMW 3 if you’re looking for a smooth and dynamic performance from your car. The new BMW 3 featuring eight gear ratios and the brand’s iconic Sport automatic transmission system is designed to amaze. BMW brings matchless luxury with many exceptional features in its 2019 3 series. The new sports sedan boasts impressive innovations like full-color head-up display, iDrive intuitive control, custom-tailored center console, and unmatchable interior furnishings featuring plush leathers, ambient lighting, and unique customization options. While some features stay standard, a couple of them are exclusive for BMW 3 series’ pricier trim levels. Mercedes-Benz C Class doesn’t fall behind in this clash. With options like power-front seats, dual-zone climate control options and adaptive assist technology, it emerges as a tough competition too. BMW continues with its revolutionary x-Drive system for 2019’s 3 Series models. With this patented AWD technology, your BMW 3 acts like an intelligent machine on the road. It avoids skids with responsive sensors and supports assistive driving with tons of safety features such as the Brake Fade Compensation, Start-off Assistance, Dynamic Brake Control, and the Brake Drying. With a rating of 4.7 in the NHTSA Crash Test, BMW certainly stays ahead in this competition. Even with its patented Dynamic Select and Multi-mode Suspension system, the new Mercedes-Benz C-class lacks the smooth handling that BMW’s advanced braking functions offer. BMW 3 series exudes dynamism with the finest interior craftsmanship. Apart from having luxurious seating, sun and moon roofs and a well-designed center console, the new BMW 3 has a revamped power-adjustable front seats that come with multiple settings and 14 adjustable configurations. Change the settings for better lumbar support and position the side bolsters for more comfort. The new SensaTec upholstery is super soft, ultra-light and durable, and it accentuates the interior look. Unique detailing such as the Anthracite headliners, ambient lighting and matching cockpit designs add another level of sophistication to the new BMW’s well-appointed cabin. Mercedes-Benz new C-class features a luxurious cabin equipped with multi-stage heating features, a powerful memory system for the multimedia, auto climate control and cabin air filtration. But Mercedes-Benz loses the battle with its compact rear section. Of course, the new BMW 3 series sedan raises the bar with its revolutionary tech. features including a fully integrated navigation system, iDrive technology and many intuitive control iPerformance functions to offer you an amazing and agile driving experience. 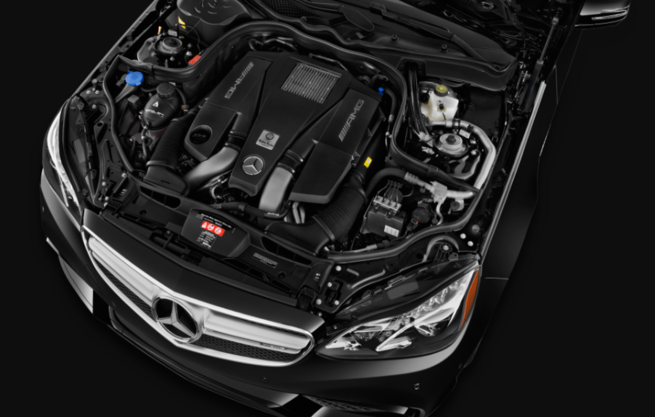 Mercedes-Benz does offer similar tech features with certain customization options for higher trim levels. In this clash between the 2019 BMW 3 series and the all-new Mercedes-Benz C-Class, each model offers more than luxury and agility. 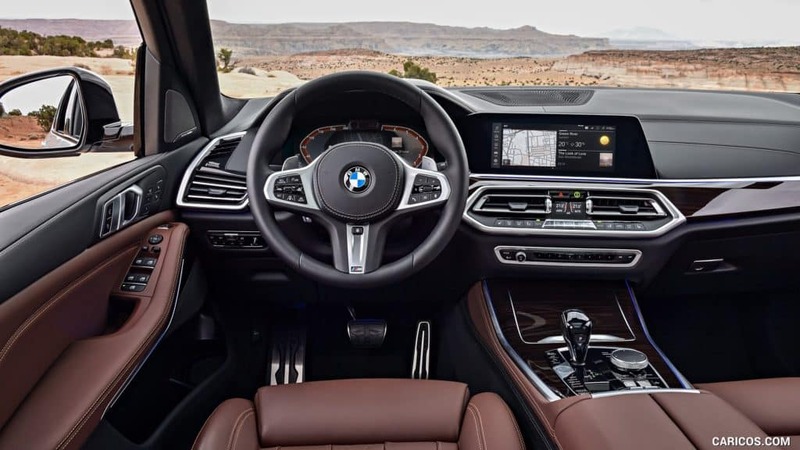 In fact, these epitomize the next-generation sports sedans with a whole new level of unmatched opulence, power-packed performance and sought-after cabins. 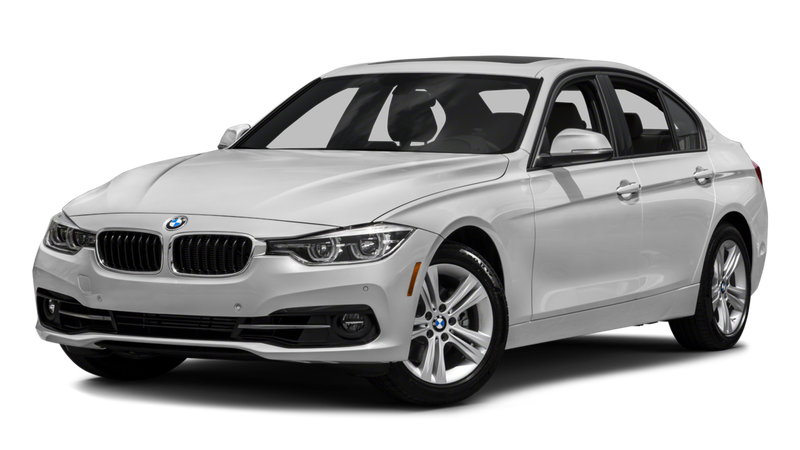 But after this detailed comparison, BMW 3 clearly wins the race with a better fuel efficiency, an all-new engine, and its intelligent engineering.